It’s been a long winter but we are confident that this recent warm spell is the beginning of the end…. the end of winter! With that, our team has been busy Spring cleaning/prepping equipment for the busy season ahead and thought many of you may have caught the Spring cleaning bug too. As homeowners, one of the first things you may notice as snow melts is evidence you didn’t rake up your leaves, cut perennials etc. (or had a Fall clean up). This “evidence” will most certainly make your yard smell from the rot and mold that has been brewing under the snow all winter. Even if your yard was looking pretty clean going into winter, a Spring Clean Up is a great way to give your yard the good ol’ boot to ensure it is in optimal condition to flourish this year. Power Raking: This process removes the built-up thatch layer that has developed during last season’s growth allowing ease of new shoot growth. Mow & Debris Removal: If needed, the first mow will be done as well as the removal of any debris such as sticks, pine cones and leaves from your lawn and garden beds (some companies will do this to varying extents so make sure to clarify with them). What also might be included in this service is the turning of soil in garden beds or fluffing of mulch to reduce compaction and allow your plant roots to easily absorb nutrients/water and promote beneficial bacteria. Deep Core Aeration: This process pulls plugs out of your lawn to reduce compaction and allow vital nutrients, water and fertilizer to penetrate the root zone which promotes lush, well-balanced growth of your lawn. Doing this will also help your lawn out-compete weeds and various pests. Fertilization of Lawn, Shrubs and Trees: Following your Spring Clean Up is the best time to apply a Spring lawn fertilizer blend to promote quick, green growth. Don’t forget that Spring is also a critical time to give your trees, shrubs and perennials a boost for healthy leaf development and plentiful blooms. Beyond a good clean-up, Spring is often a great time to prune and shape your trees and shrubs to ensure healthy growth and beautiful shapes. 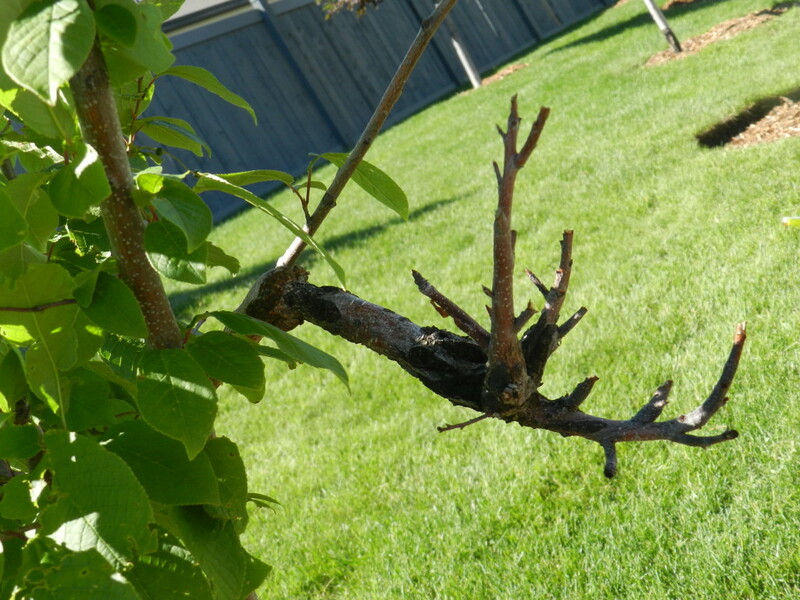 Keep in mind proper pruning practices and times are species-dependent so it is important to know your trees or consult an expert before cutting something you can’t glue back together. 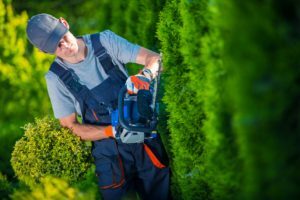 All-in-all, we recommend you(or a professional) take this time to get down and dirty with your landscape and don’t overlook the benefits of giving your property a little TLC this Spring! 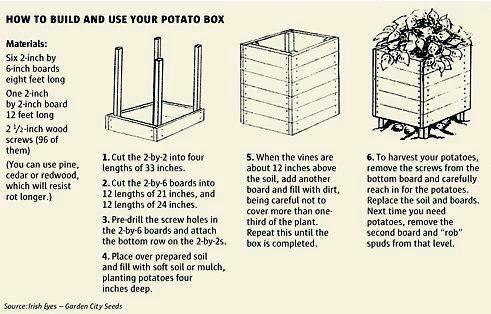 To do this you need to lock carbon up in your soil by adding additional organic matter to your soil. Making your own compost is another necessary tool if you want to be self sustained. 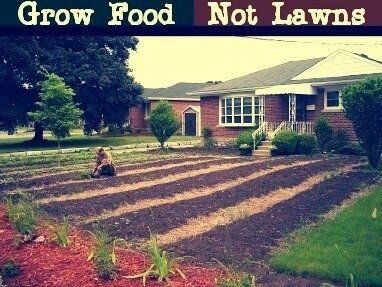 A few other tools are to remove your lawn and grow food instead. It is important to understand the climate of the yard you are designing for. Is your yard wet, or dry? Once you know this decide what should be planted in the space and what materials to use. • Rain garden or alpine garden? Use wood, recycled products, and reused landscape materials (brick). Eco friendly vegetables such as Potatoes, and Carrots. These are all great ways to help get you started on sustainable landscape practices. 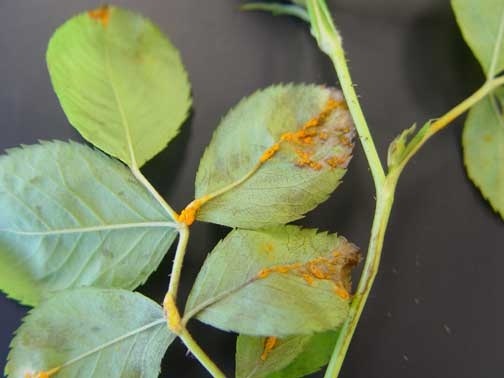 Ash Leaf Rust, Leaves, petioles and green twigs become infected during May and June. When infection is severe premature defoliation can occur. The spores retreat to marshlands during the winter and then infect the trees in early spring. Planting such trees near infected marshlands is not suggested. The disease is rarely lethal though consecutive severe infection, especially on young trees can lead to increased stress and eventually death. Especially in young less established urban trees. What you need to know, Aside from proper plant selection for your specific micro climate there is little that can be done to protect your Ash trees from this disease. How to Treat your Infected Ash, First one must consider the condition and location of the tree planting an alternative species may be the best course of action. When the tree is still young there are a few things you can do. 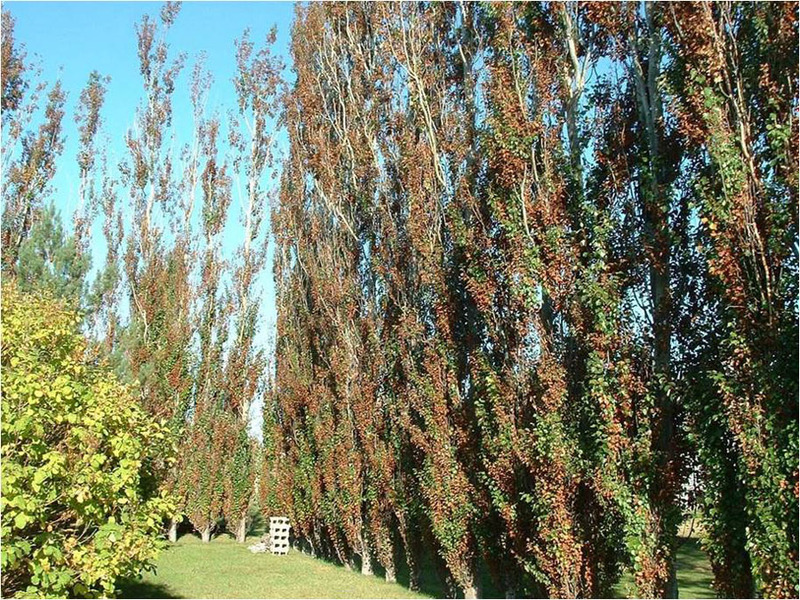 Spray the tree with an approved fungicide during early spring. Mulch to control soil temperatures and moisture which will help strength the tree. Deep root water during drought periods. Behold, Black Knot in it’s typical form portrayed on a Schubert Choke Cherry from one of our commercial clients. Due to industry negligence many home owners and landscapers have grossly over planted the Prunus genus leading to widespread infection of this fungus. Due to the warm winters of 2016 this could be one of the worst years for Black Knot yet. Before you consider planting anything in the Prunus genus please consult an educated professional and if you already have Prunus trees such as Schubert Choke Cherry and Maydays then now is the time to inspect and treat for signs of the fungus. Weather dependent February – May is the most important time to inspect and treat Black Knot. However it does not stop there, when caught early the fungus can be eliminated however reinfection during this time is highly probably therefore continued attention is required throughout this period and until the following winter arrives. The fungus must be removed, with sanitized and sharp tools. During the dormant season is most beneficial though any signs should be removed during the growing season. Make a proper pruning cut 12” – 24” inches below the infected area at the best available branch axis depending on size of infected area. Repeat inspections and treatment yearly. It’s January and the winter hump is over, if your Aspens or Tower poplars still have leaves on them then you should read further and inspect your trees and or consult a professional before spring time. 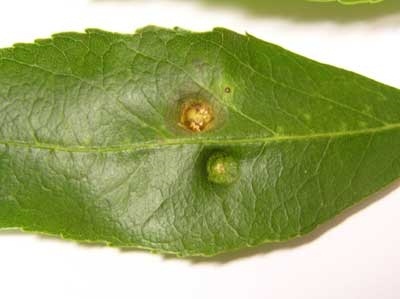 Bronze leaf disease is a fungal infection that is relatively new to Alberta but has the potential to inflict severe devastation. We encourage you to treat it with extreme vigilance. It can infect various poplar species and hybrids but is mainly found in trembling aspen, Swedish columnar aspens and tower poplars. There are currently no known chemical treatments, early detection and proper pruning is the only proven method. Two thirds of our surrounding woodlands are susceptible to this fungus therefore the city has asked anyone who notices the following symptoms on susceptible hosts located on public lands to call the city and report it for professional inspection. The symptoms almost always start at the base of the tree working its way upward from branch to branch. The symptoms are most active in late summer, infected trees tend to hold onto their leaves through the winter till spring. It is important to remove the infected areas before springtime as they will release new spores and spread. All material should be taken to your local landfill and must not be kept for compost or firewood. 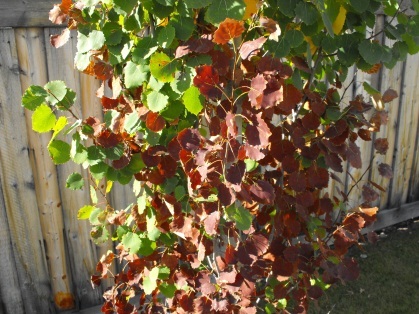 Infected branches will have distinctive chocolate brown leaves, the main veins will turn from bright green to black before death. Winter birds such as cardinals, woodpeckers, finches, nuthatches, and blue jays all love particular seeds. These seeds would include black sunflower seed , thistle seeds, and safflower seed . You can find these seeds by the pound at most home and garden stores or retail stores. Not only are they tasty to the birds, but they are full of healthy oils that the birds need to survive the winter. When you hang feeders, you discourage animals such as squirrels and raccoons from getting to them. This will help the birds feel safer as well, and allow them to approach the feeder easily. Try hanging feeders from hooks, branches, or other pole devices built for bird feeders. Suet is a fatty substance sometimes sprinkled with seed that birds love. It gives them energy and helps them build fat, which they need to stay warm during the winter. Suet is inexpensive making it a great option if on a budget. Hang it from a tree for easy pickings, or, hang it from a feeder in a suet feeder . It is important that the birds can count on the feeders. If they know your yard is a reliable source of food, they will continue to visit daily. This consistency is also the best way to build a yearly following. Water freezes easily in the winter, so birds can go thirsty quick. Provide fresh water as often as possible for your birds, either in bowls or a bird bath. You can also purchase devices, like aBirdbath De-Icer to keep bird baths from freezing, which may be something you wish to invest in. Toss some string, fabric scraps, hay, and other items that could be used for nesting around the food. Birds will love being able to take their pick of building materials! It will help them build warm homes right in the area. If you can, put up a simple bird house or two. It is a great way for birds to beat the rough elements that winter brings. 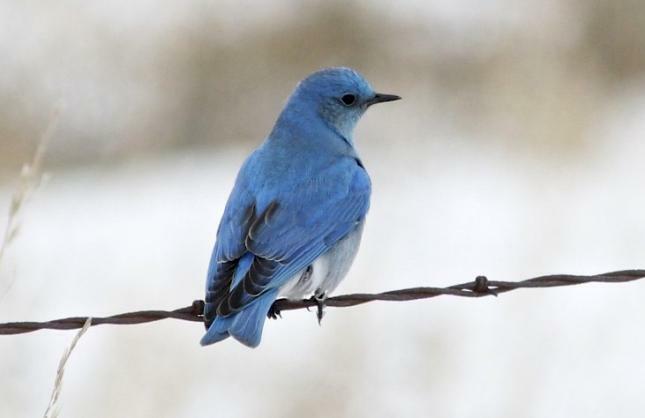 If you wish to attract birds this winter, give these tips for attracting winter birds a try. You are sure to see some great results! Leave the cores on your lawn! Uneducated self proclaimed professionals are spreading the misconception that the cores need to be removed after aerating. This is not true, in fact it is best to leave them. They will quickly decompose and disappear, especially with a mow and a little rain. The first few inches of soil are the most nutritious and important. Constantly removing the cores will change the soil composition and eventually decrease the fertility. Unless there is an unusual amount of organic build up over the years we highly recommend leaving the cores. Water your lawn deeply and less often! Turning on the hose or sprinkler for frequent light watering will decrease your root depth which reduces the nutrient uptake and drought resistance. This practice also results in higher evaporation levels. 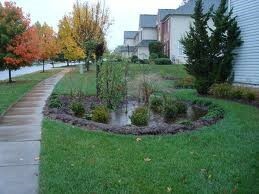 For a healthy green lawn you will need one inch of water once a week. More or less water may cause problems. Grass cycle your clippings! This means that when you mow your lawn you leave the clippings instead of bagging them. The clippings will quickly decompose and return needed nutrients to the soil. The grass clippings also act as a natural mulch, helping your grass to retain water. We recommend doing this every second mow. If the clippings are two large and numerous this may not be a good thing to do. If the clippings create dense patches or rows then they should be removed. The best way to do this is invest in a good mower that thoroughly mulches the clippings. Mow to the proper height! Never cut your lawn lower than two inches and never cut more than a third of the blade of grass at a time. If neglected and grown long you should only cut a third off at a time until you have returned the grass to it’s usual mowing height. Giving at least two days between each mow. Keep your Blades Sharp and clean! This is often overlooked but is very important. A clean cut goes a long way. So sharpen those blades at least once a year and try to keep the rust and oil free. Generally speaking ( which as a professional I hate to do ) the average lawn only needs to be aerated every four years unless you’re a school sports field. However this all depends on a few factors. 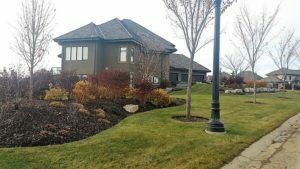 It is not uncommon for someone with heavy traffic who wants the best possible lawn to aerate every couple of years but this is generally not necessary. Some of these factors include. To prevent compacted soil which affects air circulation, water drainage, nutrient absorption and microbial activity. Correcting these problems will result in a healthier and more beautiful lawn that has a higher resistance to drought, disease and pests. Ignoring them may result in flooding or pooling, increased growth of mold, fungus, disease, and stunted or sloppy growth. In our climate you can aerate from May- mid June and again between September and mid October depending on weather. You should never aerate during the summer months! We can not speculate for sure why others try to pressure you into yearly aerating but we do believe lack of landscape related education and economic greed are major factors. Power Raking by hand or by machine should be done on a yearly basis as soon as the weather permits. 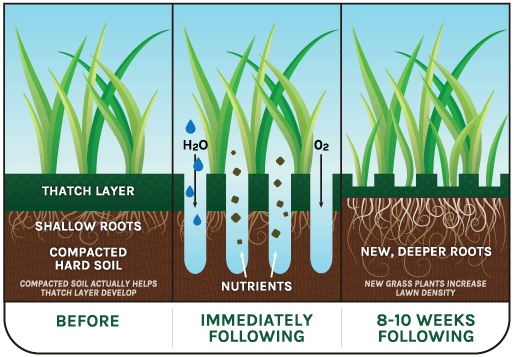 The benefits are relatively the same except for reducing compaction and increasing aeration. Hopefully this clears a few things up and prevents unnecessary spending. If you have any questions or would like to book an appointment Mother Nature’s Contractor is at your service. anyone who needs a outdoor makeover.